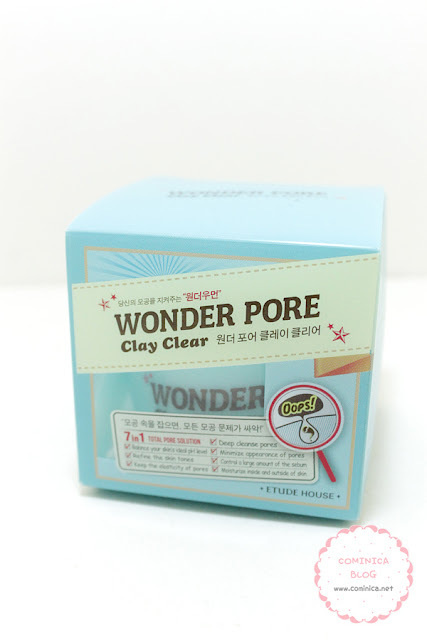 The Etude House Wonder Pore Clay Clear Mask is a cleansing mask that is used as a total pore solution. 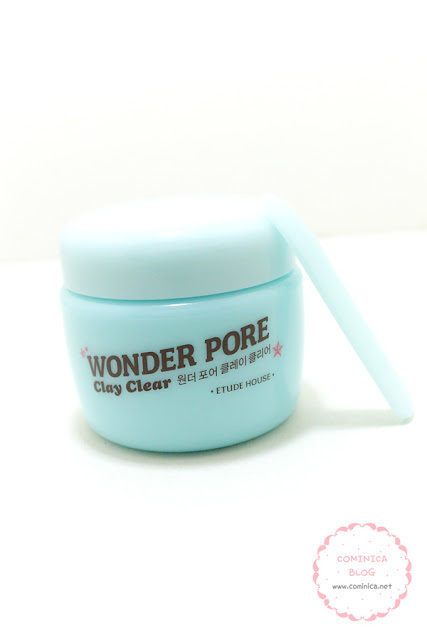 The Wonder Pore Series have 7 abilities in 1: Deep Cleanses Pores, Maintain ph 4.5+1, Control a Large amount of the sebum, Minimize appearance of pores, Refine the skin tones, Keep elasticity of pores, and Moisture them. I already reviewed about the Wonder Pore freshner in this post and I love it so so much~ I've been using this clay mask for a while so I think now it's the time to give a review! Made from a plastic which is thick and thin. The surface is glossy and look smooth. Each purchase get a spatula which is used to take the clay mask so it remain clean and hygiene. As you can see it looks a bit nasty, lol. It looks like has a bit bubbles inside the clay mask, I'm not sure if this only happen to me. But when apply, the bubbles is gone when the mask is spread throughout my skin. It is free of parabens, talc, mineral oils and artificial fragrances and color which are harmful to the skin. This product claim can cleans our pores so can avoid skin problems. If our pores clean, of course our skin will be clean too. But, I think this clay mask is too drying on my skin. I can only use it once a week or my skin can become super dry and exfoliate by itself. 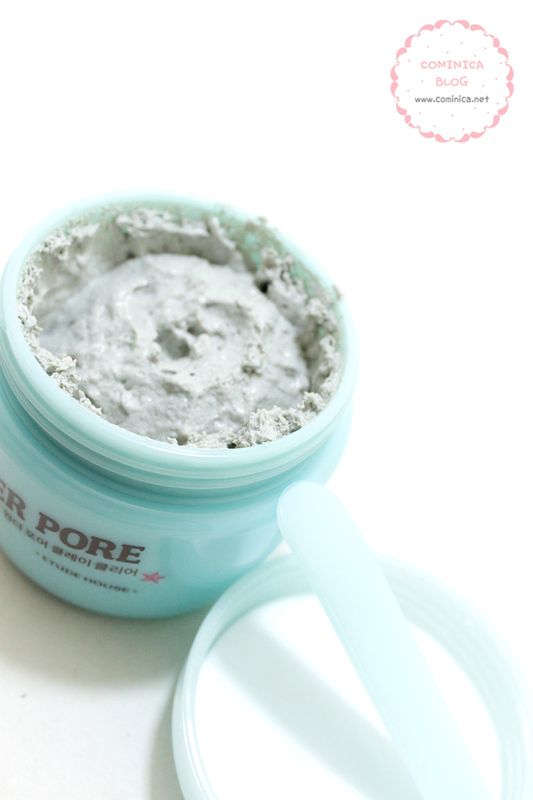 I think this clay mask can only cleans my pores and prevent it from clogged pores. Beside that it doesn't minimize my pores and make it look less visible. It does control sebum around my nose though but doesn't last long. I only dare to use it on my nose area and chin, other than that is a big no for me because my cheek area is dry. One more thing, it's really hard to get off щ(゜ロ゜щ). Oily skin or super oily skin with dirty pores and a lot of skin problems. The only product I have from the Wonder pore line is the brush! Haha. But thanks for this review! Hmmm quite similar to Dr G mask I bought.. I have the pore wonder toner and it´s cool to my skin the only problem is dry my skin. MAny thanks for share this mask. securely for years to protect against the side results of the sun.